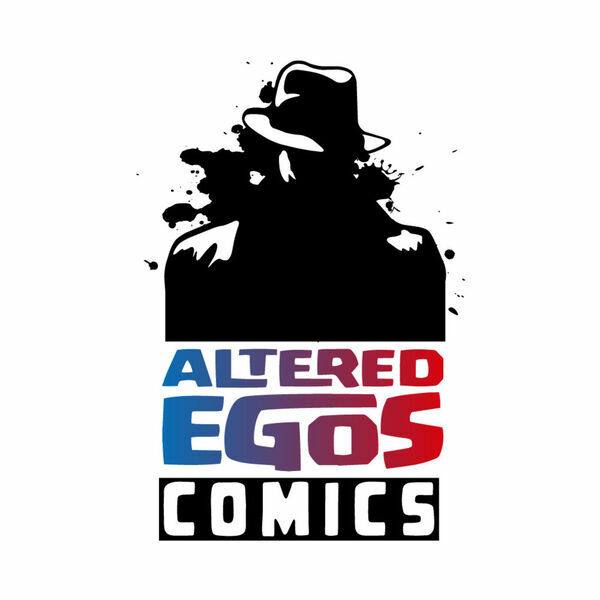 The Altered Egos Comics Podcast takes a look at New Comic Book Day books for 08/05/2015, and look ahead to what is coming out for 08/12/2015. They crew is joined by Altered Egos Comics customers Kevin & Briannon. Listeners of the show will have heard us talk about this super couple on our post Free Comic Book Day coverage (Ep. #33). These were the ones with the Robin capes that swam against the current in our crowd-sea to take advantage of the different in-store sales. They are interviewed about how they came into comics, their likes and dislikes, and collecting as a couple.